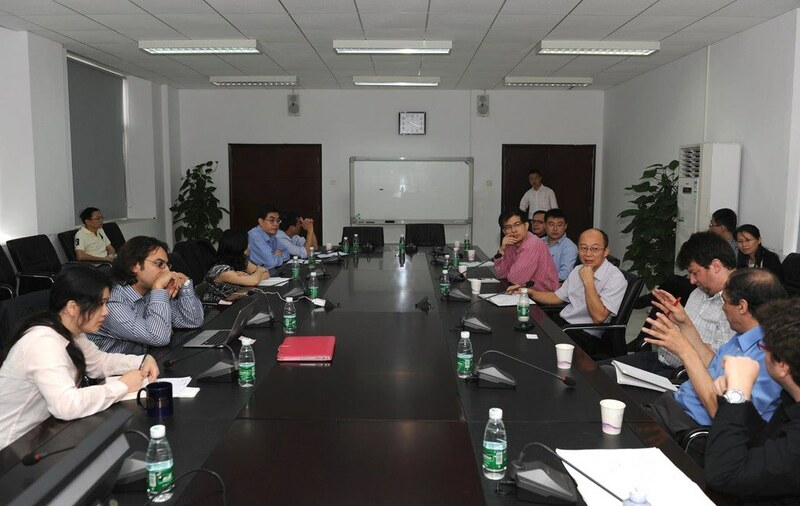 The group of Professor Ma (joined INRS in 2006) publishes in the fields of nanomaterials, solar cells, catalysis, plasmon-enhanced applications, etc. We are interested in i) developing various nanomaterials and nanostructures (e.g., semiconductor quantum dots, transition metal catalytic nanoparticles, metal oxide, plasmonic nanostructures, and nanohybrids), ii) studying their properties and iii) investigating their applications in energy (e.g., solar cell), catalysis (including photocatalysis, water splitting, etc) and biomedical sectors. ACS Nano, 2019, 13 (1), pp 408–420. J. Mater. Chem A, 2018, in press. Towards enhancing photocatalytic hydrogen generation: which is more important, alloy synergistic effect or plasmonic effect? 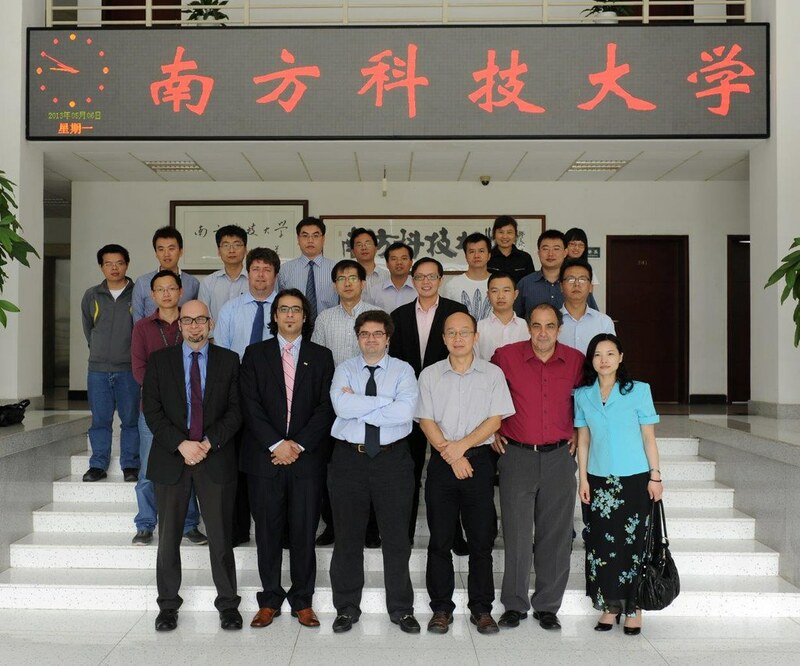 R. Adhikari, K. Basu, Y. Zhou, F. Vetrone, D. Ma, S. Sun, F. Vidal, H. Zhao, and F. Rosei. J. Mater Chem A, 2016, 4, 14148-14154. Journal of Materials Chemistry A, 2016, in press. Journal of Materials Chemistry A, 2016, 4, 545. Adv. Funct. Mater., 2015, in press. Adv. Mater. 2015, 27, 4781. ACS Appl. Mater. Interfaces, 2015, 7, 23538. J. Phys. Chem. C., 2015, 119, 22432. Electrochimica Acta 159 (2015) 174–18. International Journal of Nanomedicine, 2015, 10, 2939-2950. L. Jin, H. Zhao, D. Ma, A. Vomiero, and F. Rosei. Pulsed laser Ablation based Synthesis of PbS-QDs Decorated One-Dimensional Nanostructures and their Direct Integration into Highly Efficient Nanohybrid Heterojunctions based Solar Cells. Chem. Commun., 2014, 50, 8791. Sensors and Actuators B, 2014, 193, 363. J. Am. Chem. Soc., 2013, 135, 9616. Journal of Power Sources, 2013, 248, 273-282. Macro. Rapid Commun., 2013, 34, 1575. J. Phys. Chem. C, 2013, 117, 10031. ACS Nano, 2013, 7, 4967. Chem. Commun., 2013, 49, 5856. ACS Nano, 2013, 7, 1652. Analytical Chemistry, (2013), 85, 2072. Inhalation Toxicology, 2013, 25, 199. Applied Catalysis B: Environmental, 2013, 132, 107. Sol. Energ. Mat. Sol. Cells, 2013, 116, 1-8. Chem. Commun. 2012, 48, 8009. J. Phys. Chem. C. 2012, 116, 13413. Chem. Mater. 2012, 24, 2339-2346. Chemistry - A European Journal. 2012, 18, 7925. Analytical Chemistry, 2012, 84, 2837–2842. Rev. Nanosci. Nanotech. 2012, 1, 22-39. 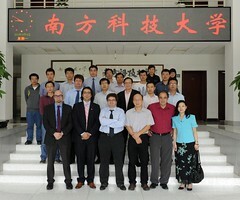 Science China Chemistry (Invited), 2011, 54, 2009-2015. J. Mater. Chem., 2011, 21, 17483. Adv. Funct. Mater. 2011, 21, 4010. Towards Controlled Synthesis and Better Understadning of Highly Luminescent PbS/CdS Core/Shell Quantum Dots. Energy & Environmental Science, 2011, 4, 139-144. 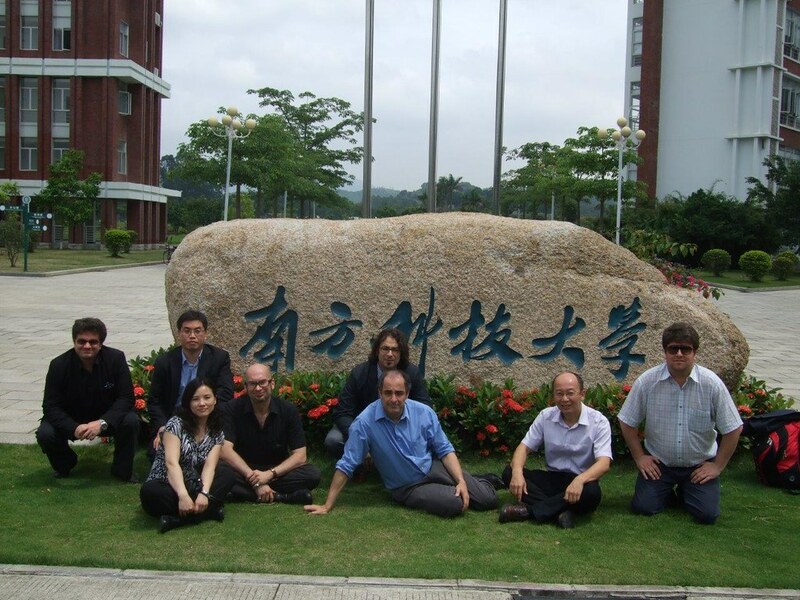 Patent application (#: 61382168); Application date: Septembre 2010 (with G. Chen, R. Rosei and F. Rosei). Appl. Phys. A, 2010, accepted. Adv, Sci. Lett., 2010, in press. J. Phys. Chem. C 2010, 114, 10153-10159. J. Phys. Chem. Lett. 2010, 1, 1030–1035.